Here's our collection of fun and easy red wine recipes. All the red wine recipes have step-by-step instructions. We hope you love them as much as we do! Tinto de Verano is a great summer cocktail. A refreshing drink when you are thirsty, when it is hot but also if you want to extend that summer feeling. This drink is that little bit of sunshine that will brighten your day. Today I am showing you how to make a simple Spanish cocktail that everyone can make. 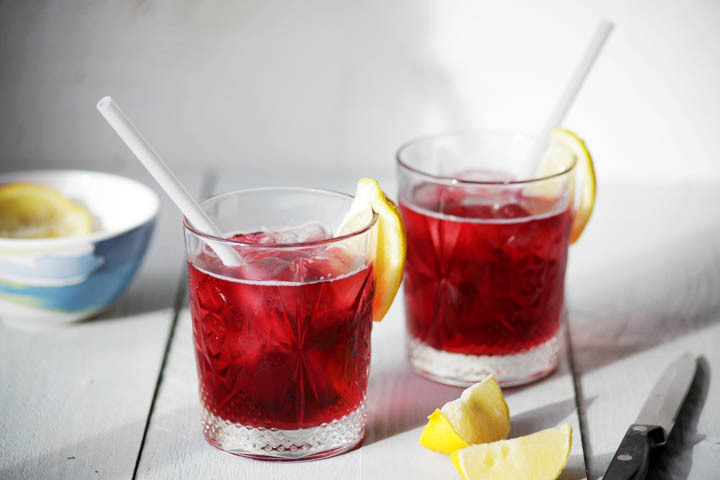 Want to learn how to make the best Tinto de Verano. Lets get started!